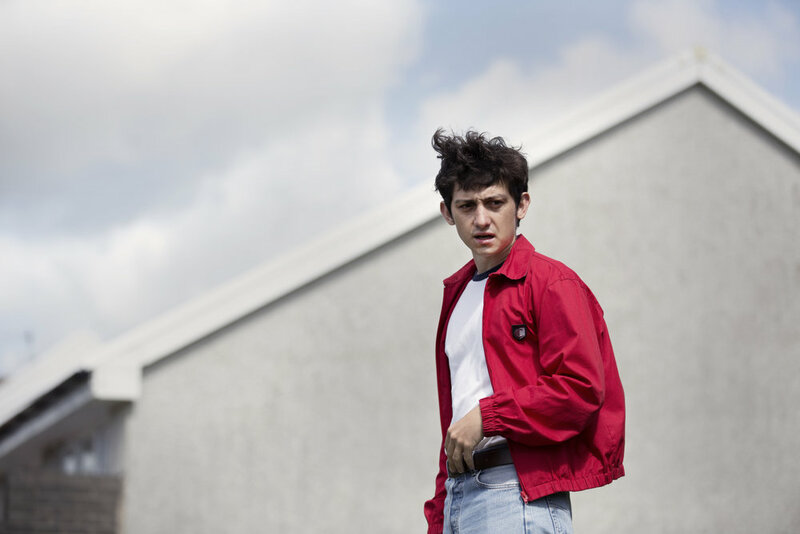 JUST JIM is first-time writer/director CRAIG ROBERTS' (Submarine, Red Oaks, The Fundamentals of Caring) distinctive comedy. The film stars Roberts as a lonely Welsh teenager who is given the chance to increase his popularity when a cool American, EMILE HIRSCH (Into the Wild, Milk, The Autopsy of Jane Doe), moves in next door. Produced by ADRIAN BATE and PIP BROUGHTON of VOX PICTURES in association with BFI/BBC Films/SAW/S4C/OTM. 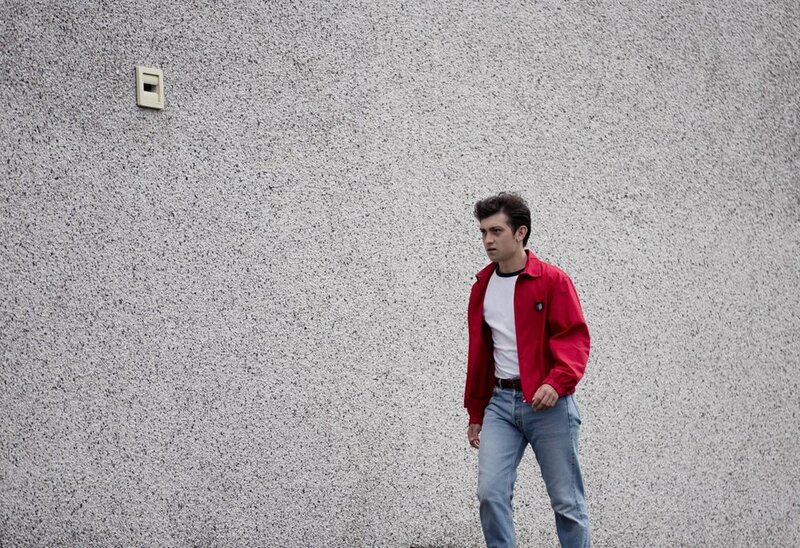 Writer/director/actor Craig Roberts received a BAFTA CYMRU 2016 nomination for BEST WRITER for his debut feature film JUST JIM, produced by VOX PICTURES.